Applicable to factory, warehouse, restaurant, restaurant, department store, etc. 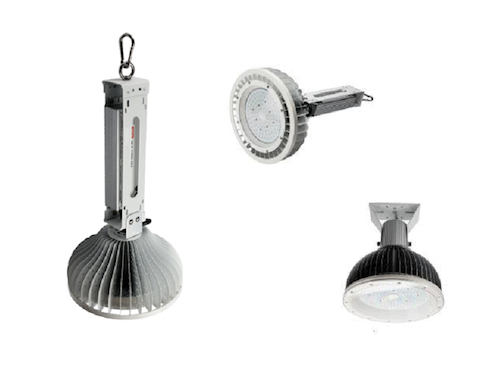 The use of Japanese NICHIA LED design, the overall luminous flux up to 16,200 lumens, efficiency 135 lumens / watt, replace the 500W ~ 800W traditional mercury lamp applications, saving 85% of electricity costs; use Mingwei power HLG seven-year warranty LED special series, lamp life up to 10 year. 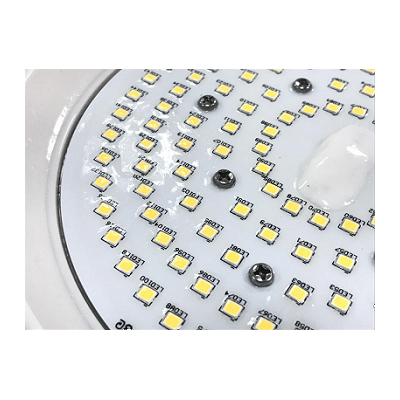 Luminaire surface special anti-condensation design, MEANWELL HLG dustproof and waterproof power supply, lamps have passed IP66 dustproof and waterproof certification. 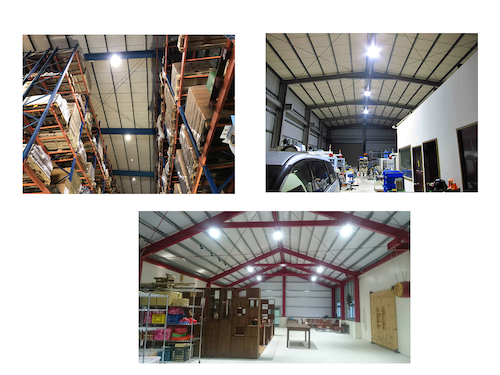 100 meters long, 30 meters wide and 14 meters high, 52pcs 120W LED high-bay lights installed, in line with CNS standards, the total power consumption of 6. 24 kilowatts, only one-sixth the total power consumption of traditional lamps, the overall power-saving efficiency Up to 85%. Prodigital Technology Corp. is at the forefront of the market, rich and diverse applications and regulatory experience, products with high efficiency and low-light characteristics, providing customers the best choice.